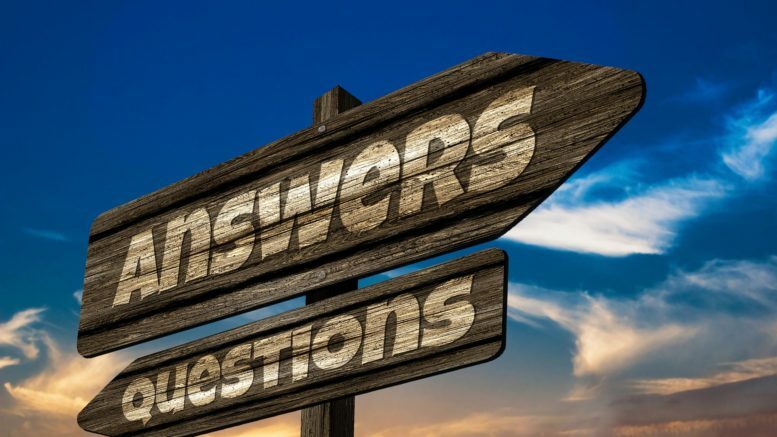 If you would like to ask a question to be featured on the blog, please feel free to contact me by email at [email protected] or click on the contact us tab above. If you wanted to fly direct to Fort Lauderdale there is not a lot of choice. Only Norwegian fly direct from the UK currently. They do also fly to Orlando direct. 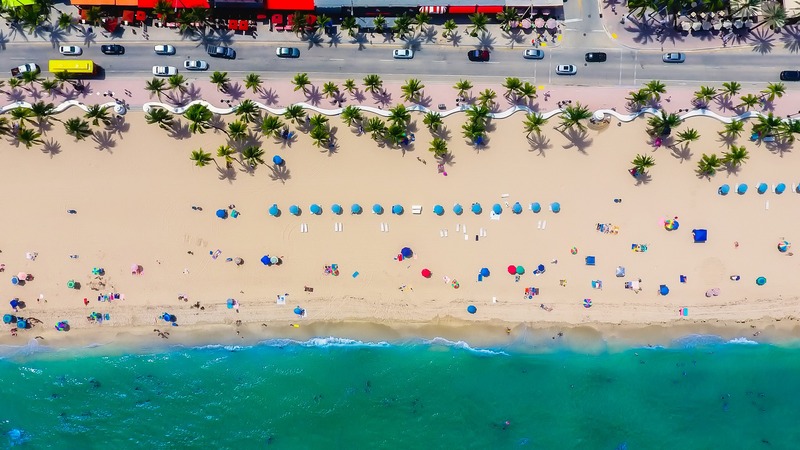 Starting July 6, 2017, British Airways will launch flights between London Gatwick and Fort Lauderdale. The flights will operate 3 times a week and 4 times a week during the peak summer season. Your other options would be to get a connecting flight or to fly to Miami which is 30 miles away and offers a lot more choice. Most airlines allow you to do an open jaw ticket for the same price, so I would advise flying into Miami or Fort Lauderdale and then flying back from Orlando or vice versa. The only issue with this would be that you may arrive back into Gatwick rather than Heathrow depending on which airline you choose. In terms of which order to do them in, it doesn’t really matter with regard to price. I personally have done this itinerary and prefer to do the theme parks last. It gives you a chance to relax and get over the jetlag first. 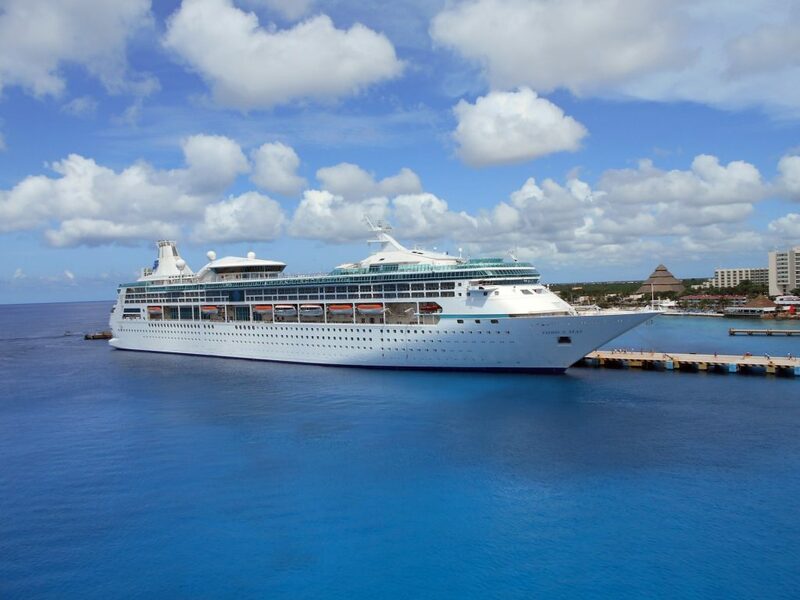 Then instead of having to go home straight after the cruise, you still have something to look forward to. Getting between Miami and Orlando it is driveable, or you could fly for around £70 one way. You are now in the window where I would be thinking about booking. 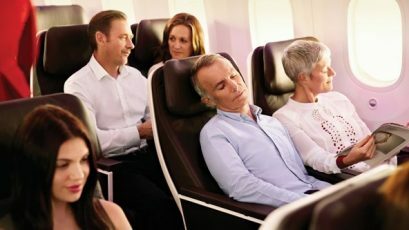 British Airways tends to have a sale every couple of months, although recently the business class fares have been only slightly discounted. The last sale finished about 6 weeks ago, so there may be one around June time, like last year. In some BA sales, prices for Orlando in Club World have been as low as £1600, unlike the ridiculous £2700 it is currently showing for September. My advice is to always book a fare if you think it’s a good deal and have done a thorough search. There is never any guarantee that a sale will happen or have a better price. The main options for direct flights are BA or Virgin. Currently the cheapest they are pricing up for business is around £2700 which is a pretty bad price for a leisure business class flight. The best way to look at prices, particularly if you can be flexible on dates, is Google flights. Use the graph or flexible dates options to find the cheapest fares. You can’t book on Google flights, but at least you know what the options are. One option you may not have considered is Norwegian Airlines. They only do what they call ‘Premium’ class which is definitely not business class but it is superior in terms of seat to Premium Economy on BA and Virgin. This usually prices out at around £1000 return from Gatwick. They have 46 inches of leg room and food plus baggage are included. 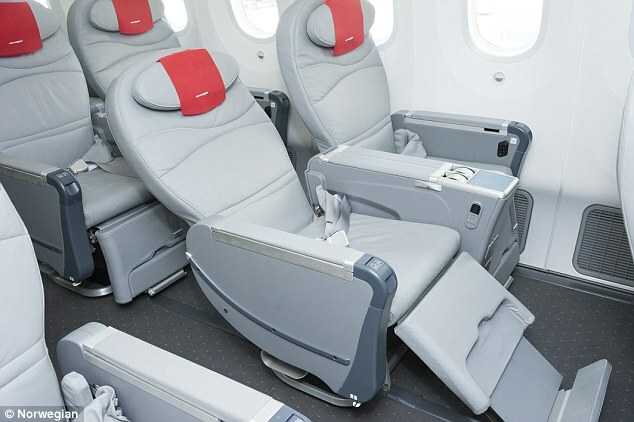 BA and Virgin Premium economy only have 38 inches of legroom. The food and drink however, are definitely more economy than premium. You also get lounge access which you would not get on BA or Virgin Premium Economy. The other advantage is that they fly direct to both Fort Lauderdale and Orlando. The cheapest way to get there will be to fly from a different starting point, such as Dublin. 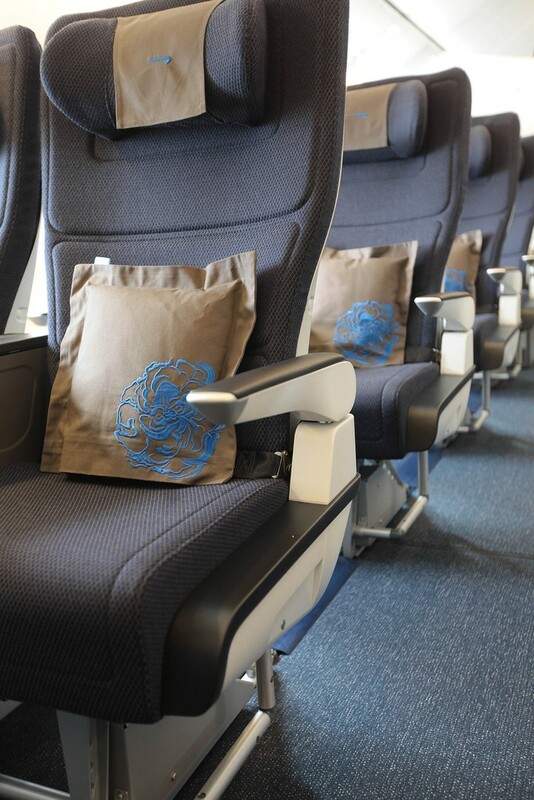 The current offer means that you could get a business class flight for £1500-1700 per person. Obviously the trade-off is the extra number of flights and time. The options would be to fly with Aer Lingus direct to Orlando return for a reasonable £1520. Then you would have to either fly or drive to Miami. Aer Lingus have a good modern business class product with flat-bed seats. You can also collect Avios with them. Alternatively you could do an open jaw from Dublin for £1720 flying either on American from Dublin and changing in Cleveland or flying back to Heathrow to fly on British Airways. There are a number of other options you could look at to save money. If you are flying on BA, you could use Avios to part pay on a cash ticket. Example savings would be £250 for 45500 Avios to £60 off for £8000 Avios. You could consider taking out a credit card that gives you a sign up bonus such as the BA Amex, or Preferred Rewards Gold Amex to get some extra Avios. You will, however, need to factor in any fees before deciding if this is an option. You could also try adding a car or hotel to a booking to see if that lowers the overall cost of a trip. You can try this on-line with BA, Virgin or using a site like Expedia. With Expedia you could also earn via Top Cashback with around 4% cashback on a flight and hotel booking even if it’s just one night. Travel agents such as Trailfinders and Travelbag often have special deals if you book a combined flight and hotel package. Remember you don’t have to book all your accommodation to qualify for the discount. Top Cashback will give you a small amount back of up to £38 per booking through British Airways depending on how much you spend. On Virgin Atlantic, it is a measly £10! 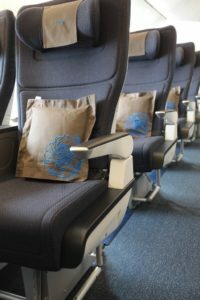 If you know someone who works in the travel industry then a company called Touchdown frequently does British Airways ‘friends and family’ offers in business class. You may still need the travel industry person’s credential to book. British Airways Cabin Crew strike – what will be the impact? Be the first to comment on "Reader Question: Flights for Fort Lauderdale cruise and Orlando"